Another Tuesday, another Reading Together. I’m still reading Washington Irving’s The Sketch Book of Geoffrey Crayon, Gent or Sleepy Hollow: Schaurige Erzählungen (Ghastly Tales) a book that I started reading back in 2014. 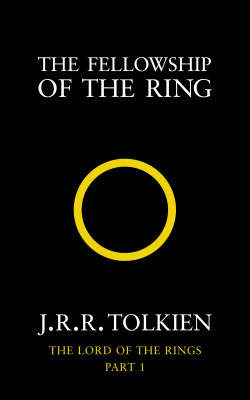 It’s a collection of different essays and stories by Irving. After a few days of reading I’m now on page 111. Alles dieß lasse ich als eine reiche Fundgrube hinter mir, welche spätere Erläuterer bearbeiten mögen; auch zweifele ich nicht, daß die Tabaksdose und der »halbvergoldete Becher,« welche ich jetzt an das Tageslicht gebracht habe, später Gegenstände zu Kupferstichen hergeben, und beinahe eben so viele bändereiche Abhandlungen und Streitschriften erzeugen werden, als der Schild des Achilles, oder die weitberühmte Portland-Vase. All this I leave, as a rich mine, to be worked by future commentators, nor do I despair of seeing the tobacco-box, and the “parcel-gilt goblet” which I have thus brought to light the subject of future engravings, and almost as fruitful of voluminous dissertations and disputes as the shield of Achilles or the far-famed Portland Vase. Since last week I’ve come across some very interesting essays, one being English Writers on America, another being The Art of Book-Making and the last one being The Boar’s Head Tavern, Eastcheap. All of them have quite interesting points that even seem valid today. Knowledge is power, and truth is knowledge; whoever, therefore, knowingly propagates a prejudice, wilfully saps the foundation of his country’s strength. In The Art of Book-Making he describes a dream sequence were authors act like beggars and put together their own garments by using the works of those that came before them, essentially implying that no work of fiction – or even non-fiction – is new and just made up off thoughts and writings of authors of previous generations. It’s a fascinating picture of something every writer came across at some point. The last one deals with being a fan – in this case of Shakespeare – and what fans are willing to do to re-live what their heroes have written or to explore their writings differently. In Irving’s case he recalls a journey to Eastcheap where he wants to visit the tavern described in Henry IV. Things like that are still done today and not just for books, but also movies and TV shows. It’s even encouraged through provided tours or guides to explore those places yourself. While we were in Bath, e.g. we followed an audio guide to take us to the places of Jane Austen’s life and books in the town – during my commute days I then listened to Northanger Abbey that partly took place in there. We did the same in London, where we followed – amongst others – a Sherlock Holmes audio tour, even if it was more in regards to the first Robert Downey Jr. movie than the actual books. I believe it can be quite interesting to see where the inspiration for a story or movie was taken from and then see how it was changed through the authors eyes. And I’m pretty sure I read a post about this the other day, but I can’t remember where it was…If anyone has a clue, let me know! 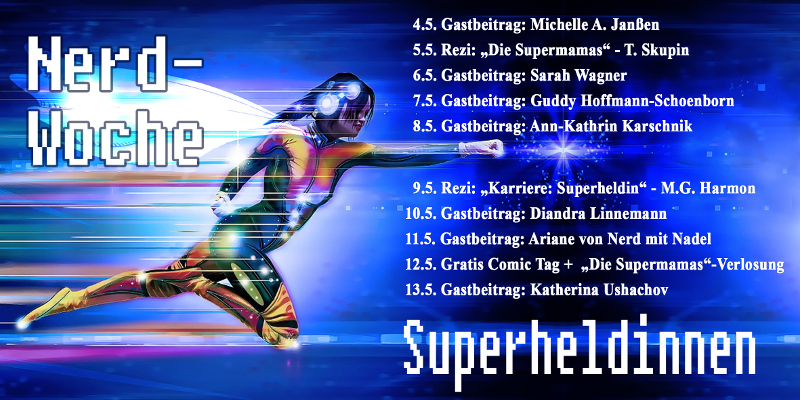 It wasn’t this one by the Schreibmeer (Writing Ocean, though probably also a pun on schreib mehr/write more, as it’s a page giving you writing advice), but it’s still an interesting (German) read: From Cosplay to self-research the hard way – When authors slip into the roles of their characters. Another essay that might be interesting to some might be The Broken Heart, about the very true effect of women actually dying from heartbreak. Seeing as there is quite a lot of stuff for these four available online, I’m pretty sure a lot of people seem to consider them similarly interesting. And I’m pretty sure I have to re-read the early pages to not miss out on other potentially interesting essays. 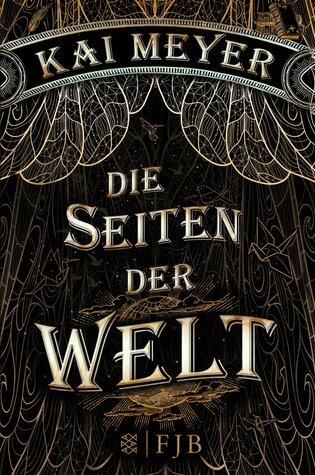 I also came across the Rip Van Winkle story, which seems to be rather famous, but I can’t say I ever actually heard about it… It does remind me of Schandmaul’s „Reich der Träume“ (Realm of Dreams) though, which I kind of put into a story here: Back from a Dream. On a different note: I’m pretty sure I can enjoy the essays about life in England/London more, now that I’ve actually visited it. Just like I appreciated the nods to the Gothic culture in Kinder des Judas more, after being more involved in it. 4. Do you have a booky project of the heart or a favourite book where you don’t waste any chances to make it known, because you think everyone should hear about it? Tell us about it! Remember when I last told you about the stuff I was reading at the time? Really? Wow, great memory! That was more than two years ago! Anyway, since I’m not really happy with the post-count recently I decided to start participating in this activity again, so you’d get at least a post on Tuesdays – I might participate in another one on Fridays as well, we’ll see. 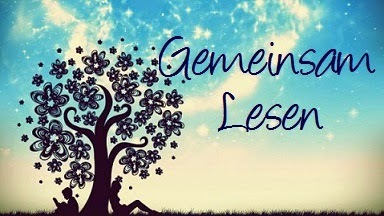 “Gemeinsam Lesen” as it is originally called, is a project by German book bloggers Schlunzenbuecher. 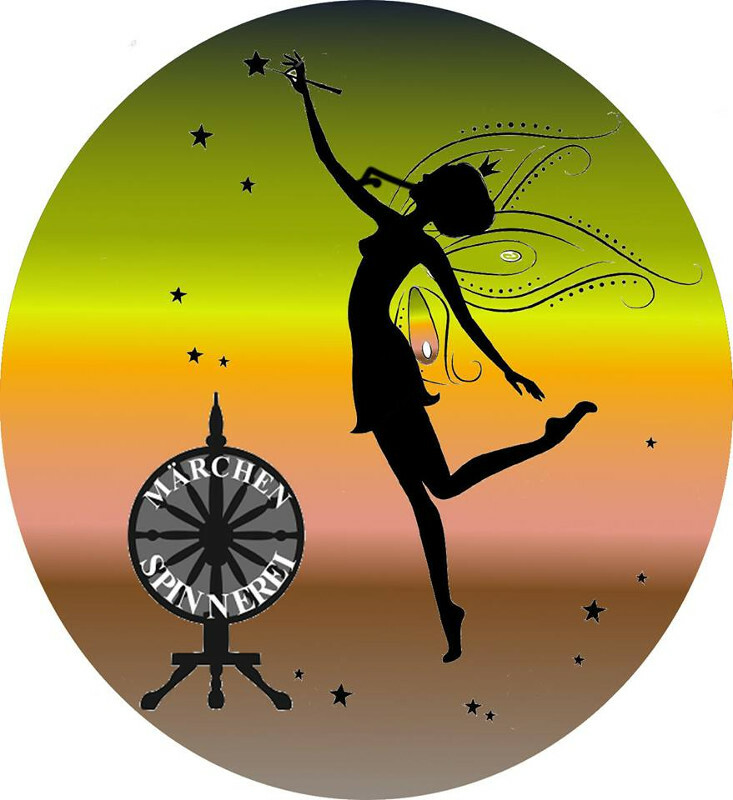 It was created by Asaviel and later adopted by Schlunzenbuecher. Each Tuesday you have to answer four questions regarding your current read. Today I decided to pick up Washington Irving’s The Sketch Book of Geoffrey Crayon, Gent or Sleepy Hollow: Schaurige Erzählungen (Ghastly Tales) a book that I started reading back in 2014. 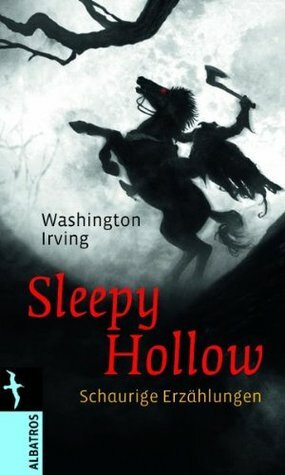 It’s a collection of different essays and stories by Irving and I basically only bought it originally to read Sleepy Hollow and decided to actually do so after starting with the Sleepy Hollow TV Show. 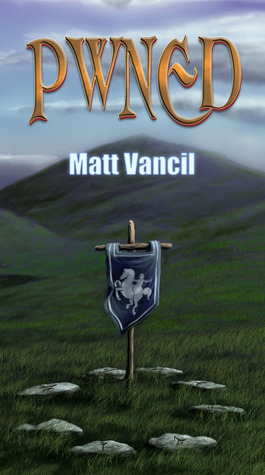 The story itself is located somewhere in the back of the book, so it’s still a long way to go for me, as I’m still on page 46. 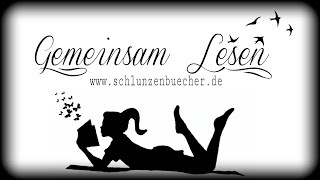 Mit dem Gefühle tiefen Bedauerns beobachte ich, wie die literarische Animosität zwischen England und Amerika von Tag zu Tag wächst. animosity daily growing up between England and America. Technically I cheated with this one, as the page starts with the title (English Writers on America) and a quote from Milton about Freedom of Speech (the „Methinks“ one), but this one seemed more interesting. Seeing as it took me years to pick up the book again and my relatively slow progress with it, I wouldn’t be surprised if I put it away again after reading a few stories. It’s not that they’re not interesting, but they’re a bit complicated and long and – what probably bugs me most – in a horribly small font. It’s exhausting to read, so I don’t get far when I actually do. 4. Are you planning the Reading Together beforehand or are you answering the questions spontaneously on the day? Still, if I had the chance to know the fourth question beforehand, I’d use it. I remember preparing the first three questions more or less beforehand, when I knew which book I’d be reading, so that I only had to add the page number and quote when I’ve done the reading on my way back from work. I really hope this’ll get me back into Blogging, but I’m still busy with those pesky stories and life-stuff, so we’ll see if it’ll work.